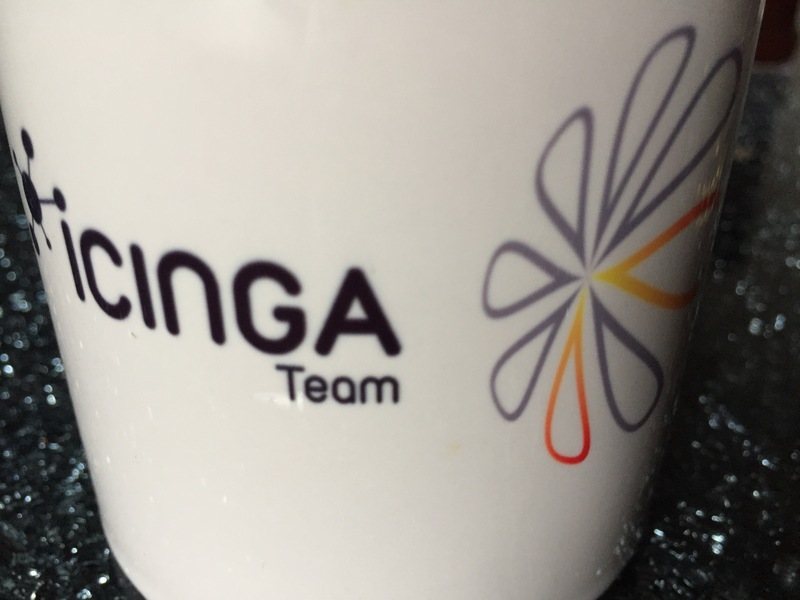 This time we’re focusing on many cool integrations, past and upcoming events and even more with and around Icinga. 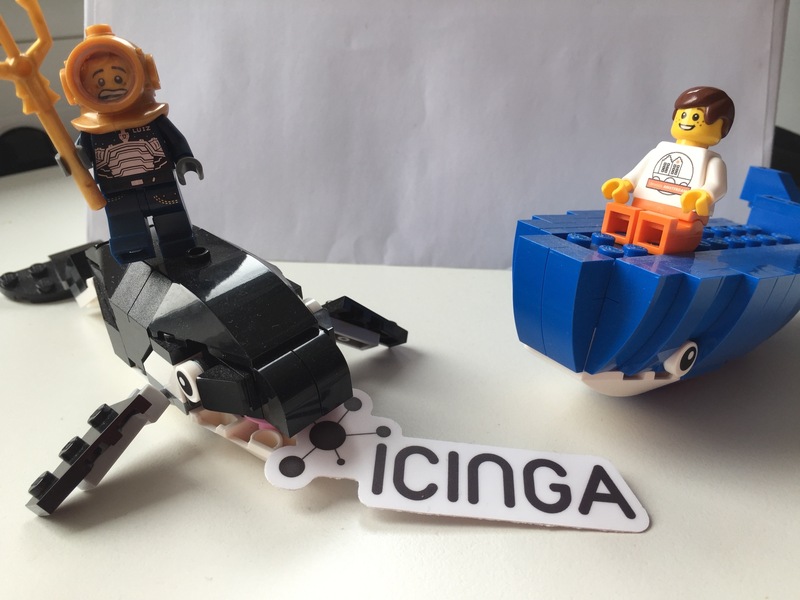 We’ve celebrated eight years Icinga in May – hooray! 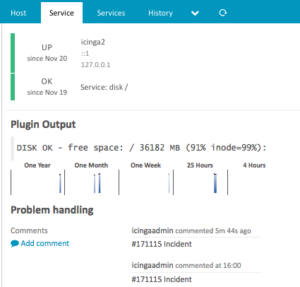 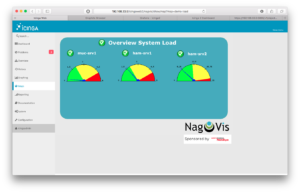 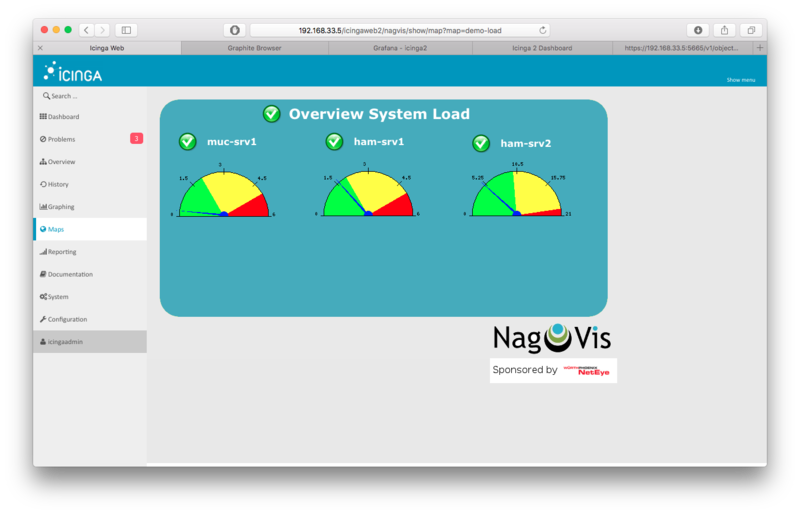 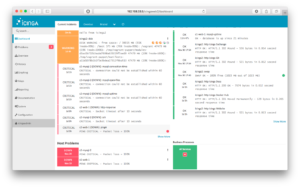 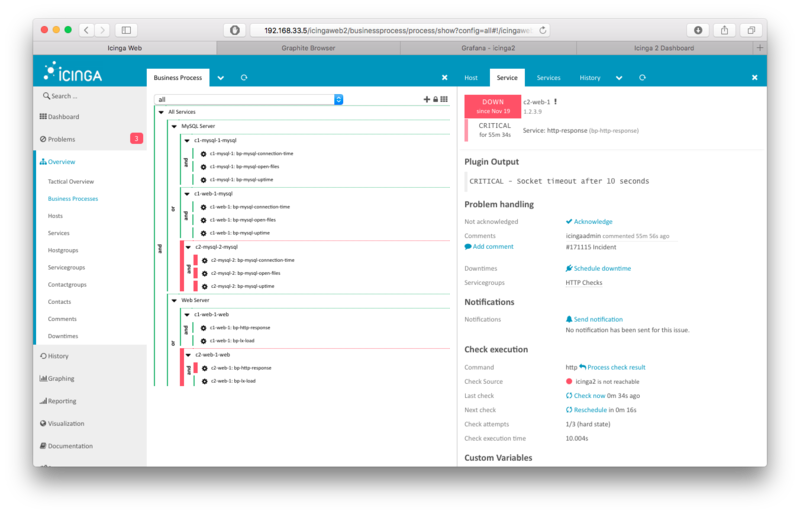 Currently we are working on Icinga 2 v2.7 to be released in June. 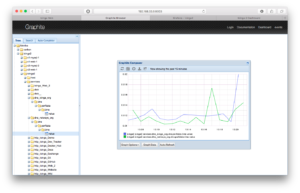 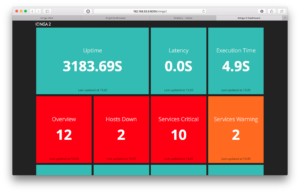 This will include certain enhancements for performance and metrics. 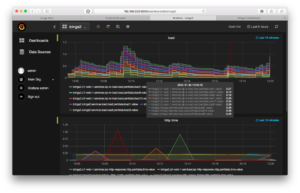 I’m writing a blog post soon. 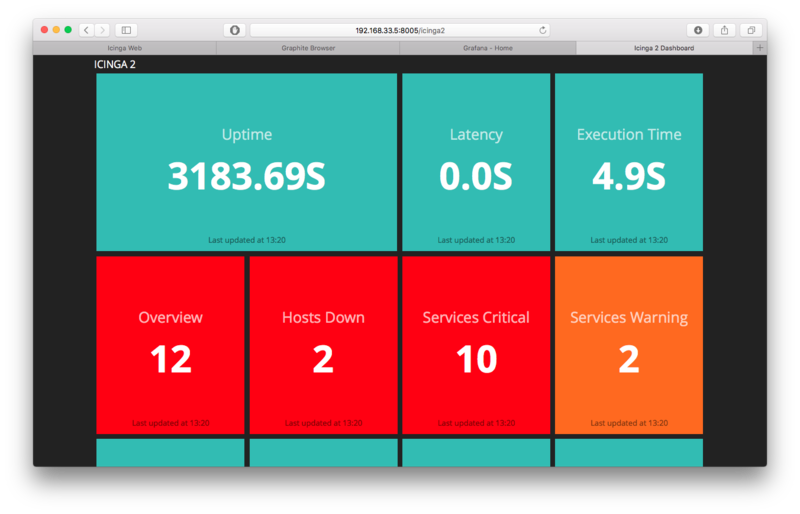 We are also pushing resources into Icinga Exchange and our new backend. 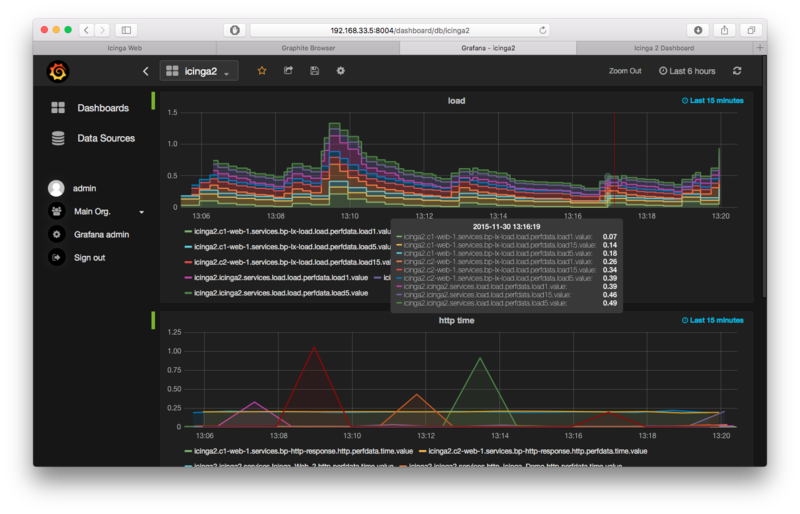 Many things cooking under the hood, and soon to be shared with insights.